Edie Falco Supports 'Nancy' Cast at Special NYC Screening! 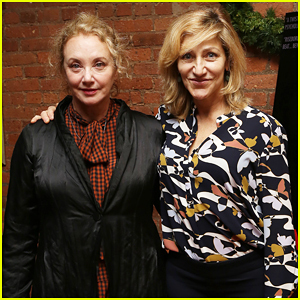 Edie Falco strikes a pose alongside J. Smith-Cameron while attending a special screening of her film Nancy held at the Tribeca Screening Room on Sunday (December 16) in New York City. 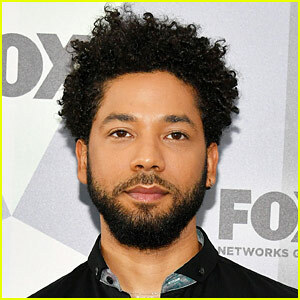 The 55-year-old Law & Order True Crime star hosted the screening and was also joined by the film’s star Ann Dowd, producer Michelle Cameron, writer-director Christina Choe, and J. Smith‘s husband Kenneth Lonergan. Synopsis: Nancy (Andrea Riseborough) becomes increasingly convinced she was kidnapped as a child. When she meets a couple whose daughter went missing thirty years ago, reasonable doubts give way to willful belief – Watch the trailer below! Mark Ruffalo, Sienna Miller & More Step Out To Support Opening Night of 'Peace for Mary Frances'! Mark Ruffalo is all smiles as he poses for photographs at the opening night after party for Peace for Mary Frances held at the Yotel hotel on Wednesday (May 23) in New York City. 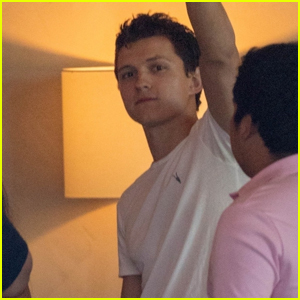 The 50-year-old actor was joined at the event by Sienna Miller, Ethan Hawke, Greta Gerwig and her love Noah Baumbach, Paul Dano and Wallace Shawn as they all stepped out to show their support. Also in attendance were the stars of the play Lois Smith, Natalie Gold, Heather Burns and J. Smith-Cameron, who was accompanied by her husband Kenneth Lonergan. In Peace for Mary Frances, Mary Frances (Lois) is 90 years old and ready to die. Born to refugees fleeing the Armenian genocide, her last wish is to pass away peacefully at home surrounded by her family. But her dream collides with reality as three generations of explosive women arrive prepared to battle for their family’s legacy. 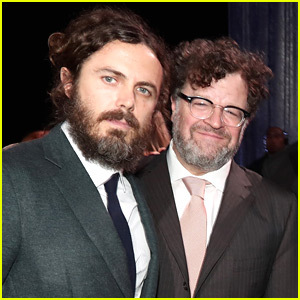 Kenneth Lonergan is coming to the defense of Casey Affleck. The Manchester by the Sea director shared in a recent interview that he believes the 42-year-old Oscar winning actor was treated harshly in the wake of the #MeToo Movement. Casey has faced allegations of sexual assault in the past, and accusations of inappropriate behavior on the set of I’m Still Here have resurfaced in the wake of the #MeToo movement. Due to the backlash he was facing from the movement, Casey decided to back out of presenting the Best Actress award at the 2018 Oscars, which is standard tradition for the previous year’s Best Actor winner. Keri Russell & Matthew Rhys Couple Up for 'Phantom Thread' NYC Special Screening! 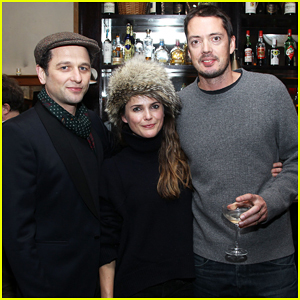 Keri Russell happily poses alongside Matthew Rhys while attending a special VIP screening of Phantom Thread held at Locande Verde on Monday (January 8) in New York City. The 41-year-old actress and her The Americans co-star and real-life partner were joined at the event by director of the flick Paul Thomas Anderson, Rag & Bone chief executive Marcus Wainwright and his wife Glenna Neece, Manchester by the Sea director Kenneth Lonergan, and artist Walton Ford. Daniel Day-Lewis was nominated for Best Actor in a Motion Picture – Drama for his role in Phantom Thread at the 2018 Golden Globes. Gary Oldman took home the award for his portrayal of Winston Churchill in Darkest Hour. 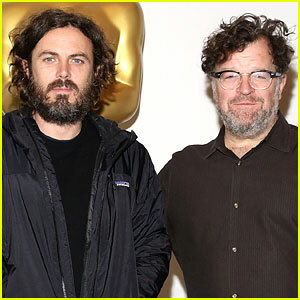 Kenneth Lonergan, who directed Manchester by the Sea and won the Best Original Screenplay Oscar for his work on the film, is defending Casey Affleck against his sexual harassment charges. A student at Kenneth‘s alma mater Wesleyan University wrote an op-ed in the newspaper – pointing out the praise for Kenneth without mentioning his affiliation with Casey, despite harassment allegations to his name. If you didn’t know, Casey was accused of sexual harassment, but settled the case back in 2010 and he has adamantly denied any wrongdoing.